Once again, few and far between updates on the cars this weekend as the season is very quickly drawing to a close. However with Ferrari and Lotus still firmly in the hunt for second place in the Constructors’ championship, both teams have been forced into making some changes to the cars for this weekend to keep in touch with Mercedes. 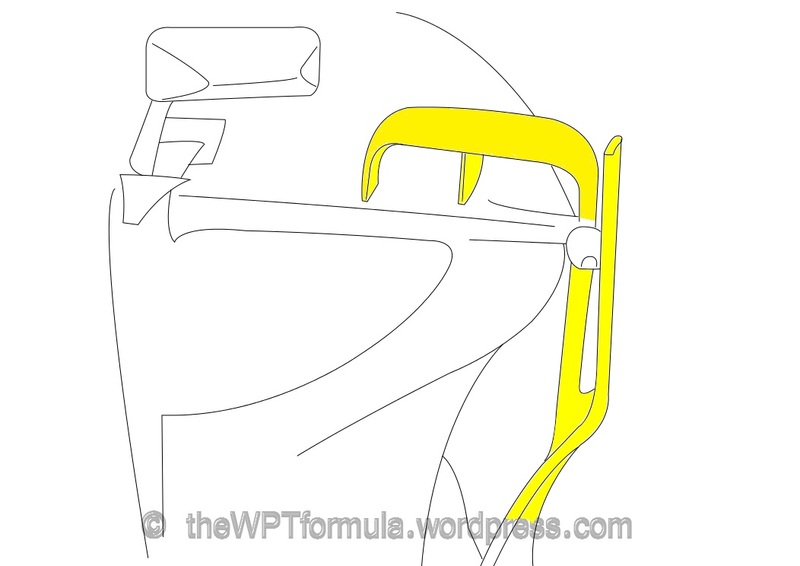 Ferrari have slightly updated the front wing cascade on its F138, creating a total of three elements at the endplate of the device instead of two elements previously. 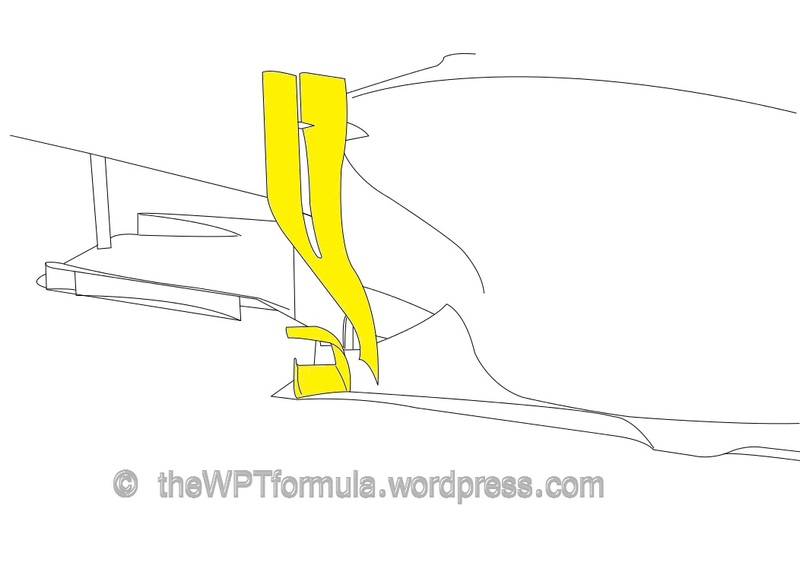 An additional element here will produce a slightly different vortex, aimed at guiding airflow around the front tyre to more critical components downstream such as the leading edge of the floor and the bargeboards. The team were also re-evaluating their new sidepod airflow conditioner introduced in Abu Dhabi although it was never raced. This was coupled with a strake at the base of the vane that replaced the r-vane introduced in Japan. The team have been changing this area quite a lot lately so perhaps their aerodynamic issues lie at the rear of the car. They have certainly been struggling with traction lately although I am unsure if this area of the car can be related to such problems. Also new on the car this weekend was an interesting modification to the outer walls of the diffuser (see the image of it here – http://2.bp.blogspot.com/-vx-nSelktu0/UoYDbfrPzVI/AAAAAAAAIlU/Dmk8XOqnW4M/s640/diffusore+ferrari+2.jpg). Confusingly, the modification appeared to be exactly the same shape and specification as the last version only that it was a rapid prototype of it rather than finished carbon fibre. It was as if the carbon fibre outer wall had been cut off and replaced with the rapid prototype with some sort of filler to blend the two together. Perhaps there were some minute differences, such as the angle of the projection of the wall, but nothing major had been changed. 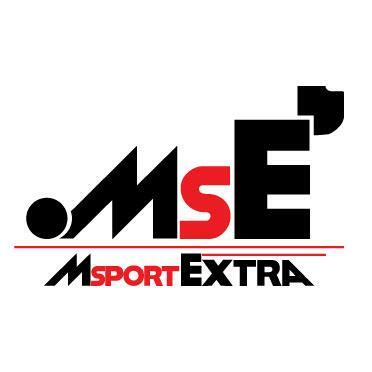 They would certainly have the facilities to quickly produce something like that at their factory and send it over within a day, or even at the circuit itself. Finally, the team chose to replace an updated beam wing seen in Abu Dhabi to a more conventional, straight layout for this weekend. Introduced on Kimi Raikkonen’s car in Abu Dhabi, Lotus were pursuing their latest iteration of their rear wing endplates in free practice, taking it forward to qualifying and the race for this first time this weekend. They are composed of 7 strakes hanging beneath the endplate, compared to three, thicker elements from the previous design. 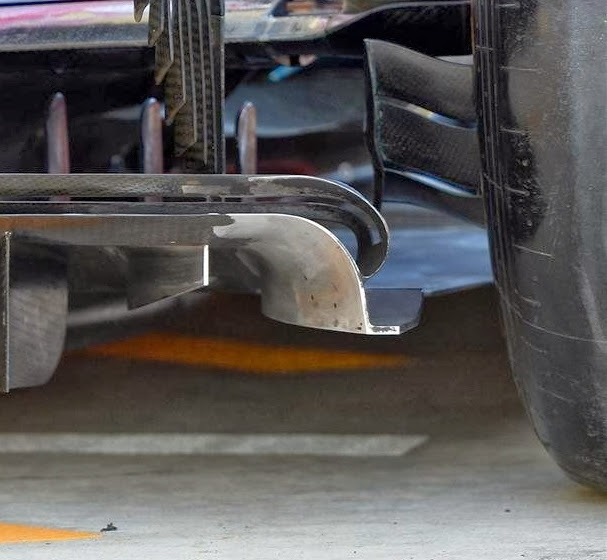 These strakes are designed to work in conjunction with the airflow coming off of the brake ducts upstream and with the outer wall of the diffuser below. Each strake points outwards slightly, aiding the outwash and upwash of the diffuser below. Both cars ran the long wheelbase this weekend, confirming that the team clearly see a gain with this configuration rather than just a preference between the two drivers as Heikki Kovalainen was brought in to replace Kimi Raikkonen, who is undergoing back surgery. 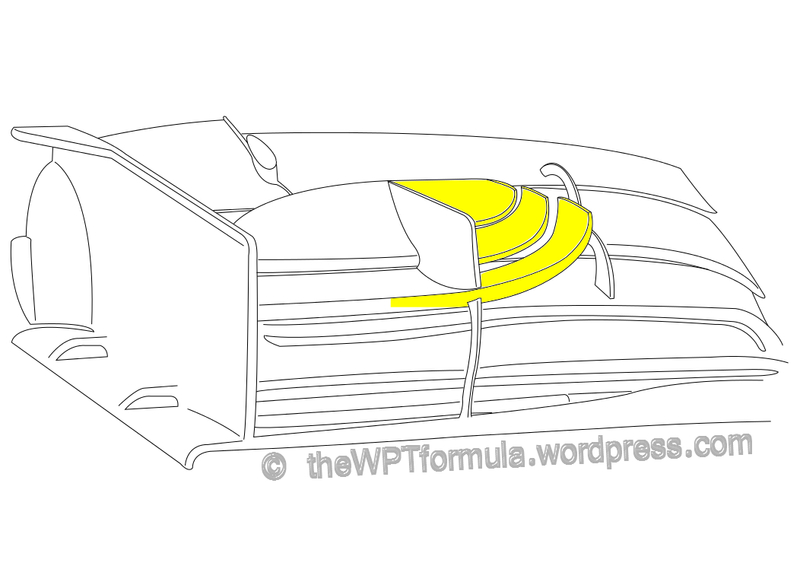 A second, smaller bulge – behind the large “pelican beak” – beneath the nose also appeared on the E21. It would appear as if Red Bull have added a heat sink – in the form of a silicone coating from Polysil – to the rims of the RB9, aiming to transmit more heat from the brake/hub assembly inside of the front tyres. 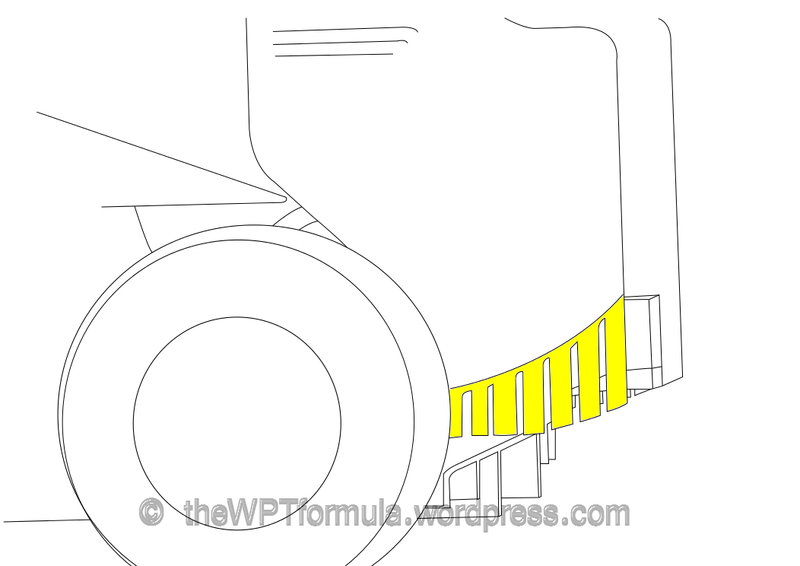 Perhaps this radiates the heat directly onto the sidewalls of the tyre which would help during the tyre warming phase. With fluctuating track conditions at the Circuit of Americas during qualifying, Red Bull were one of the only teams to produce consistent laptimes. This could have been aided by generating heat more quickly into the tyre using this method. It could also be used as a way of managing the turbulence created by the tyre immediately behind as the heat could change the characteristics of the passing airflow. This entry was posted in 2013 Highlights, Technical Highlights and tagged 2013, f1, polysil, tech highlights, updates, USA on November 17, 2013 by thewptformula.